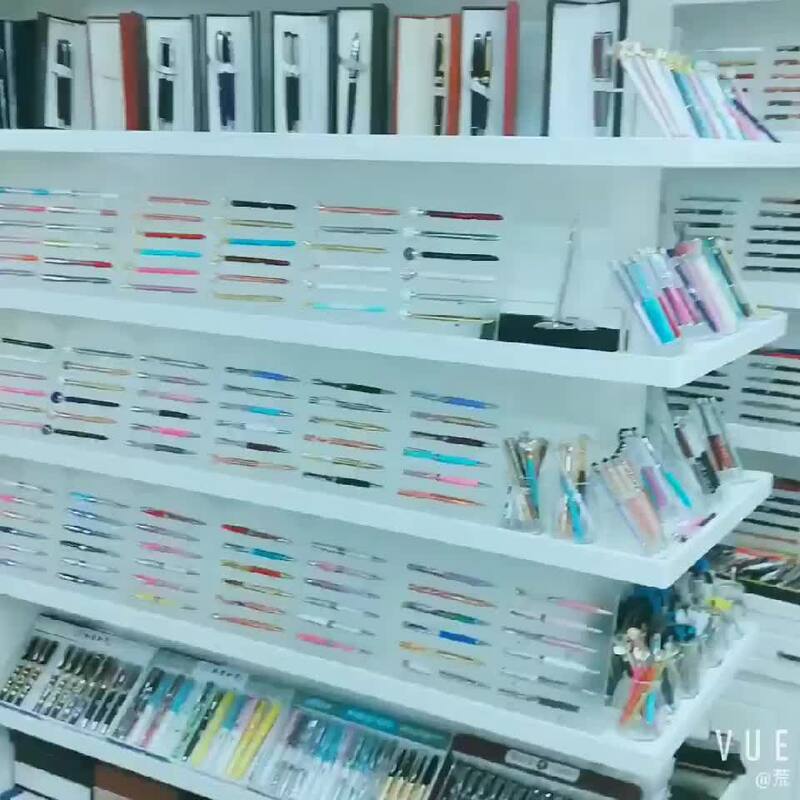 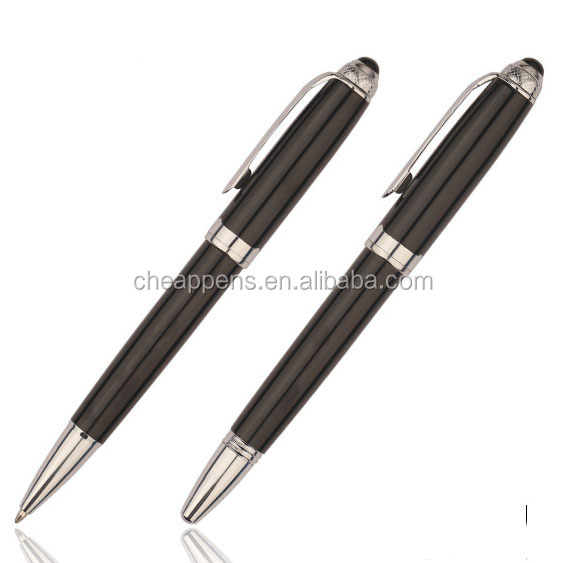 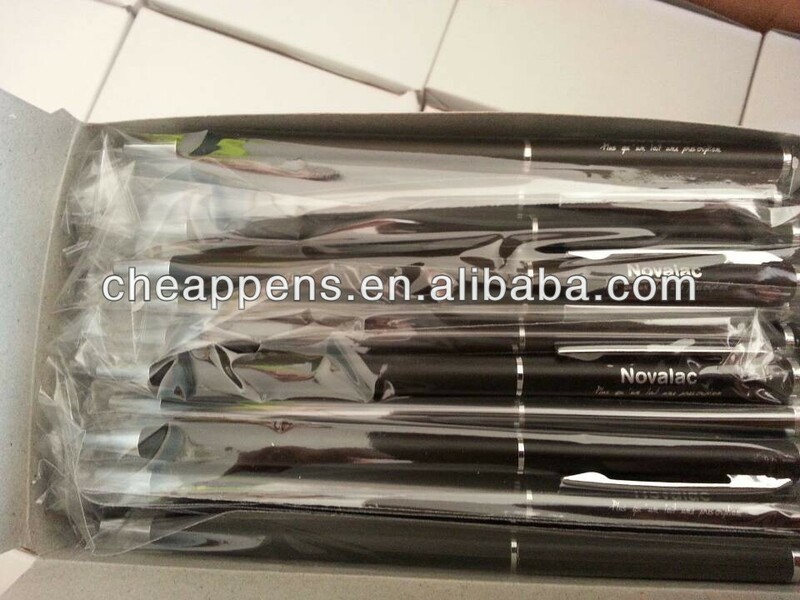 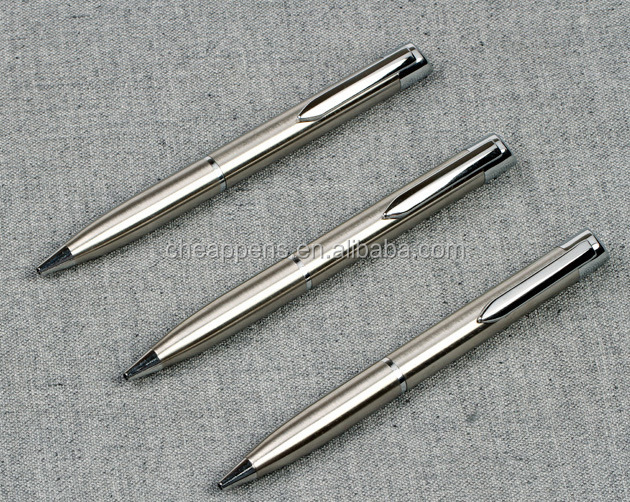 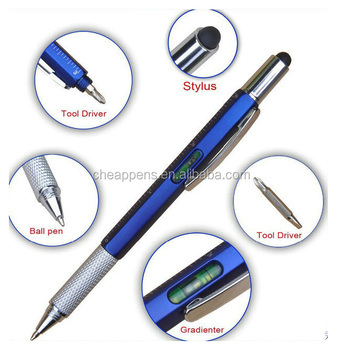 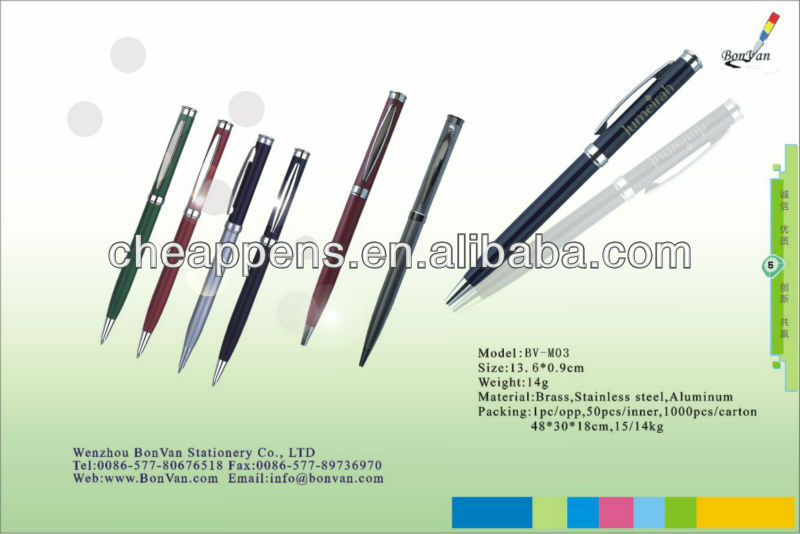 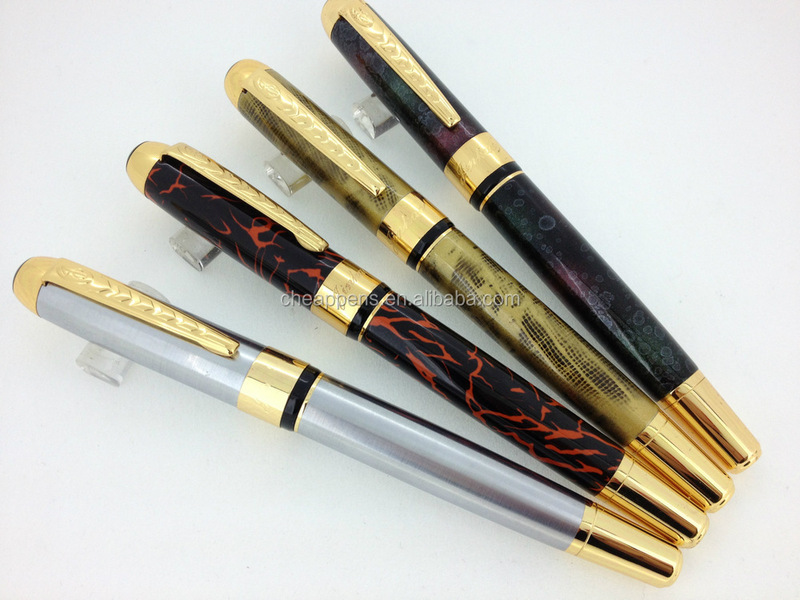 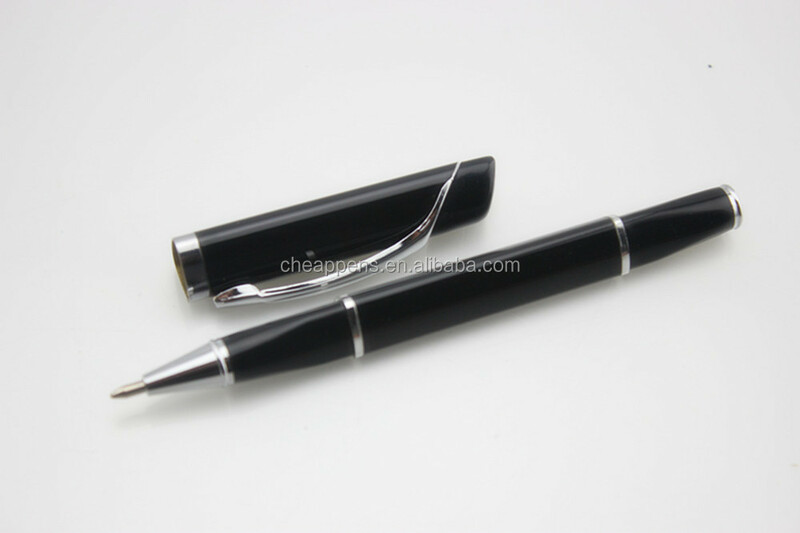 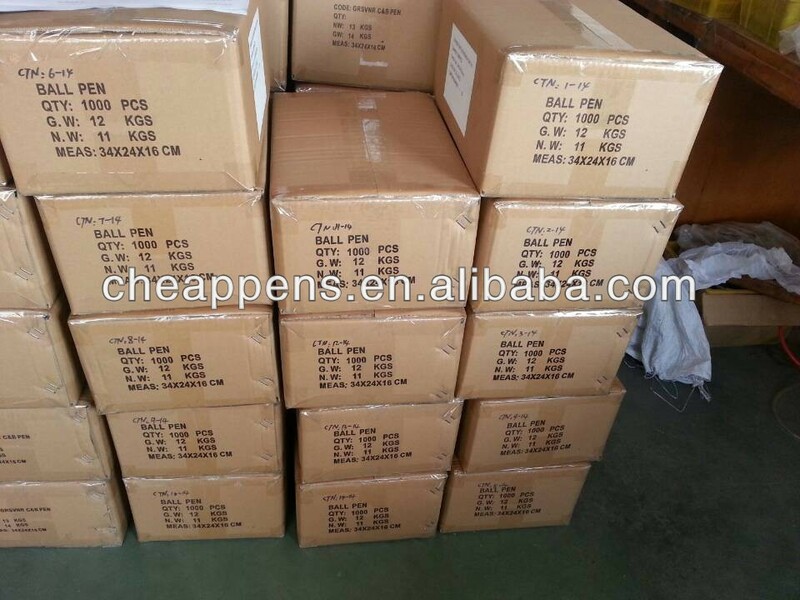 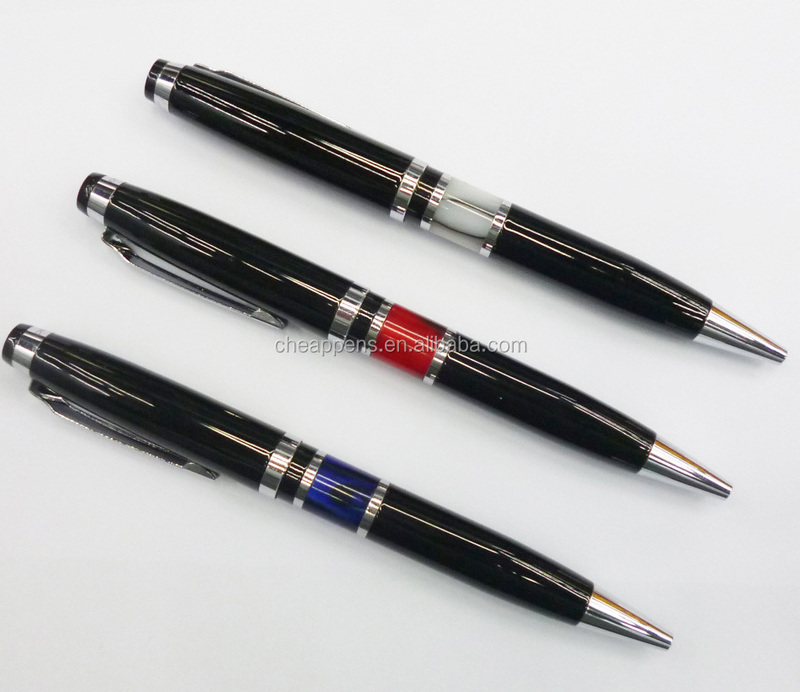 Wenzhou BonVan Stationery & Gifts Co., Ltd. is a manufacturing factory for pens , Eraser, markers. 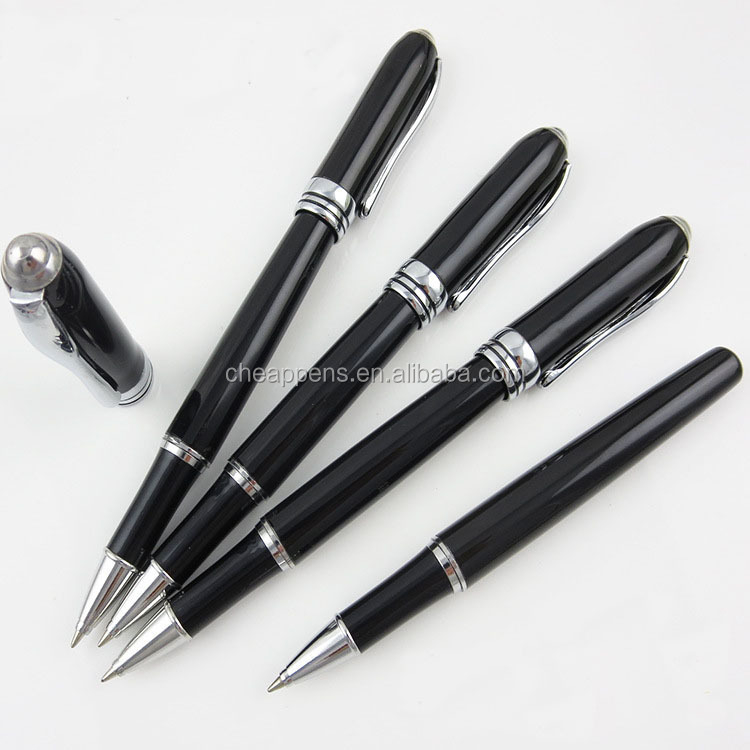 Through years' developing, we have the experience in this field as one of the leading exporters in our area. 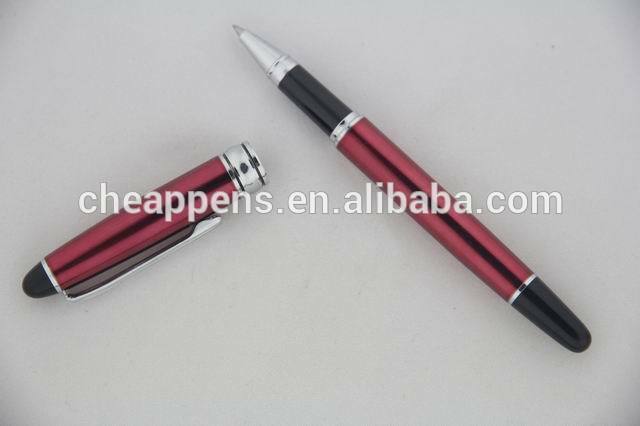 Our products can meetEuropean and American standards.